Voicu and Ana Marian - Youth Camp is planned for April 22-24 with the theme “Light in the Dark.” Camp provides a special opportunity to sow God's Word in the hearts of the teenagers. Pray that the kids' hearts and minds will be receptive (Colossians 2:6-7). Also, that Voicu and Ana, together with Marcel and Iulia as the leaders, would be led by the Spirit regarding activities, worship songs, and messages. Please pray for physical and spiritual protection as well. Video from Abe Bible (left) - Abe Bible has been leading training conferences in evangelism and church planting this month. He shared that "this [video] was done at the March Evangelistic workshop. It is a blessing to work with these men who are already involved in planting a church, or at least had a desire even before they came to the workshop. And God is working and people are being saved!" We continue to pray for Abe and Diane Bible as they minister in Russia and Ukraine. 1) We remember former EFC-ER pastor Tom Showalter (General Superintendent of Iowa Yearly Meeting), in the passing of his father, Richard Showalter, on Monday, April 8. A funeral service was held on Friday, April 5. The obituary is available here . The following staff positions are available at First Friends Church in Canton, OH: Financial Secretary, Assistant Director of Sports, Assistant Director of Elementary Education, and Accounting Manager. Contact Roger Foote at First Friends (330-966-2800) if interested. Visit the events calendar on our website at www.efcer.org/events . Camp Gideon summer events are available here . * April 10-11 - Leadership Development Team and Finance & Administration Team meetings at the EF HQ. * April 19 - Evangelical Friends Headquarters CLOSED for Good Friday. * April 24-25 - Oversight Board meetings at the EF HQ. * May 6-10 - Pastors Conference at the Edgewater Hotel and Conference Center in Gatlinburg, TN. Info available at www.efcer.org/pastorsconference . * June 9-14 - Malone University Youth on the Way Leadership Academy. More info here . * July 20-23 - Yearly Meeting at First Friends Church in Canton, OH. * July 22-26 - Friends Youth United at Camp Muskingum in Carrollton, OH. 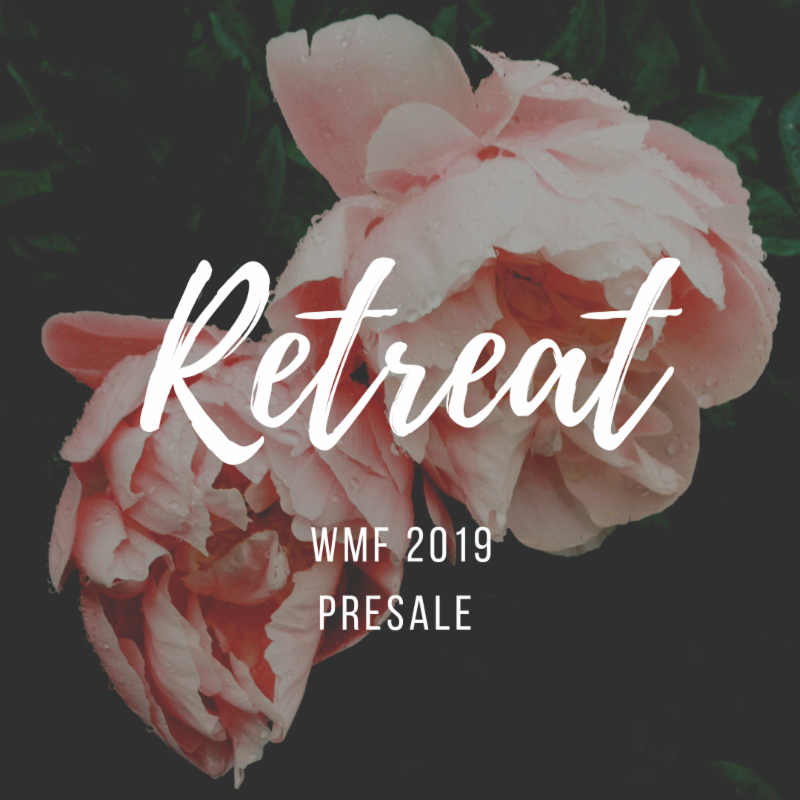 Women's Missionary Fellowship is excited to announce presale tickets for both Retreats for this fall! Presale tickets will be available as a Mother's Day Special for the month of April and will include flowers and a gift upon arrival at the hotel! Investing in the women of our communities is so important and life-giving. The dates for this year's retreats are September 20-22 (Southern) and October 11-13 (Northern). Tickets can be found here. Any questions: contact Megan Condo at 330-472-0615 or at megcondo@gmail.com. Follow " Circle of Friends EFCER" on Facebook for updates.